Created for business networking, LinkedIn is considered a vital tool for prospecting. According to LinkedIn, “Today, roughly two-thirds of the buying process is performed digitally via online content.” There still may be a place for cold calling in your arsenal, but if two-thirds of your target audience is looking for information about you via content online, you may want to consider spending more time building your profile, publishing content and prospecting on LinkedIn. You can’t just be on social media, you gotta do social media. 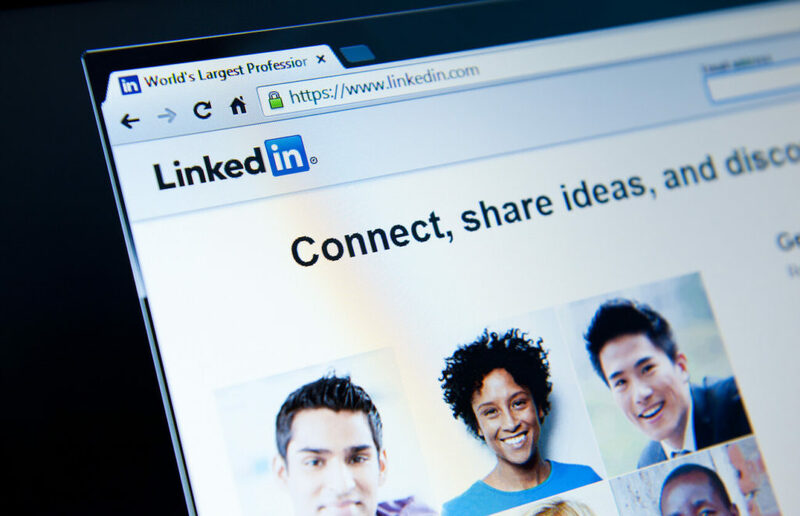 Simply joining LinkedIn isn’t going to help you connect with new prospects, build relationships, portray your personal brand, communicate your values, or provide value through content sharing.—it’s a powerful tool, often used ineffectively. Much has changed with the sales prospecting game, but one thing remains the same: you need a good pipeline of qualified prospects to reach your goals. Today, chances of reaching decision makers by phone or email through cold calling are slim to none. LinkedIn says, “90% of C-level executives say they never reply to cold calls or cold emails.” Buyers used to rely on sales people to give them the information they needed to make a decision, and now they just go online. Sales must adjust to a new way of prospecting in this buyer-controlled process. Information is powerful; the more a buyer has, the more a buyer can control the sales process. Understand, buyers are pre-qualifying prospective vendors and sales reps online, so don’t let your personal brand on LinkedIn disqualify you from the buying process. Build your reputation; show that you are an active participant of your industry and you can provide valuable insight. Stay engaged with key connections, and you’ll likely find warmer paths to reaching prospects and earning referrals. LinkedIn will help you prospect smarter, not harder. Add it to your prospecting arsenal, and don’t neglect your personal brand—leave a positive first impression.